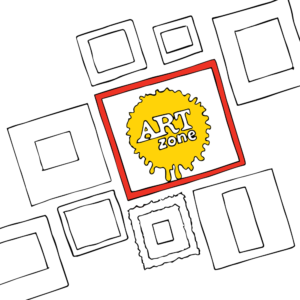 At Artzone we love Visual Art. 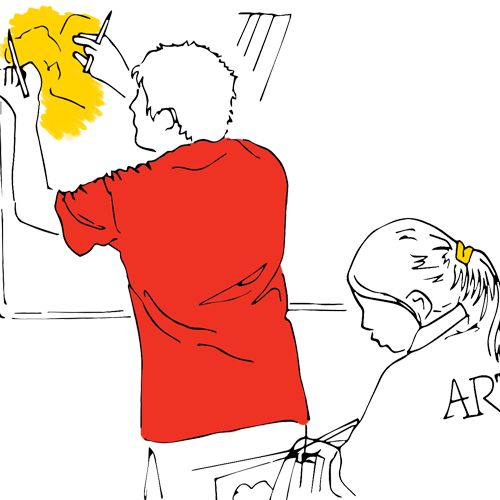 We love researching, being creative, planning and perfecting, but most of all we love teaching art. Students who choose Artzone will become part of an international organisation synonymous with high quality visual arts education.